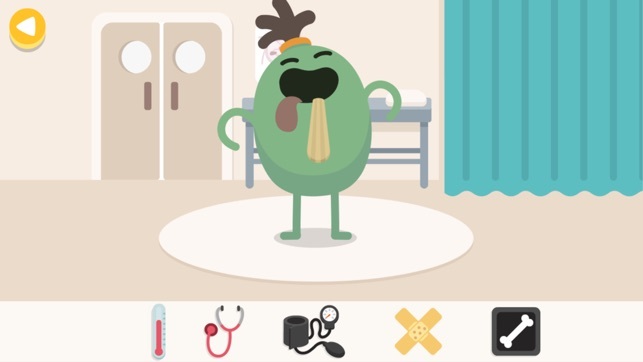 Before the Dumb Ways characters grew up, they were already making mischief in all sorts of places – planes, trains, and now at the hospital! 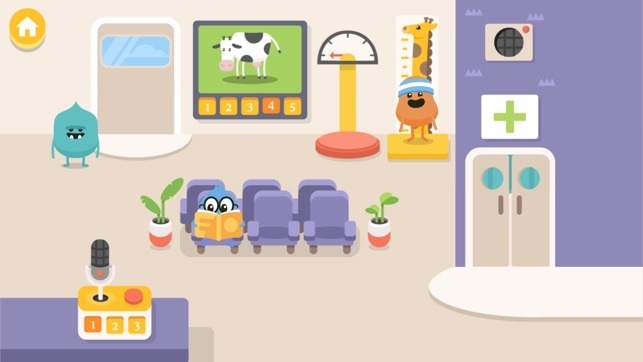 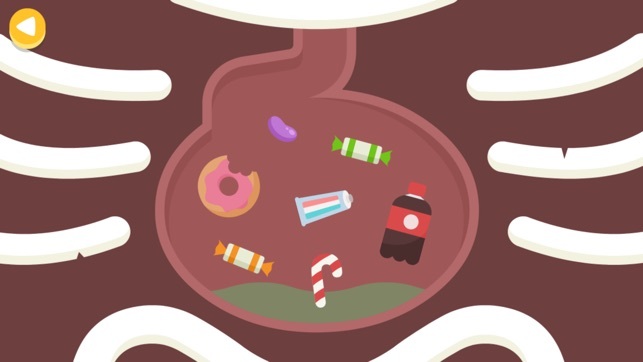 Visit the cute and colourful Dumb Ways Hospital with Doctor Zany, and explore three main areas of play: a waiting room full of surprises to discover, a check-up room where children can play the role of doctor, and an ambulance that visits the hospital featuring fun guest appearances from the original Dumb Ways cast! 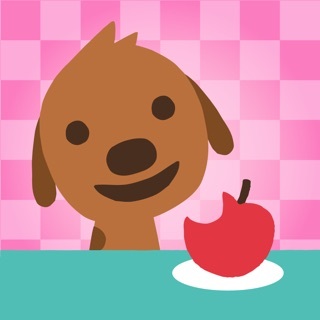 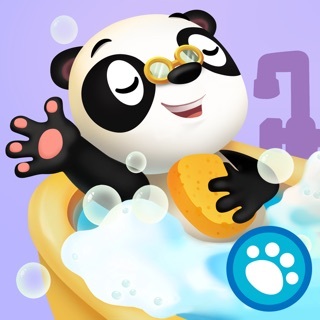 This app engages young children in a playful experience of caring for others. 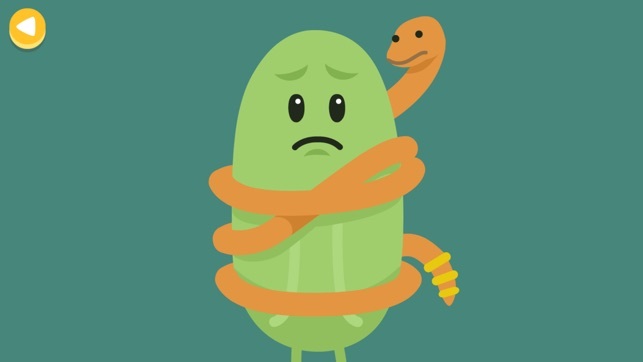 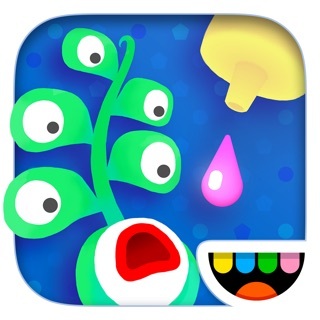 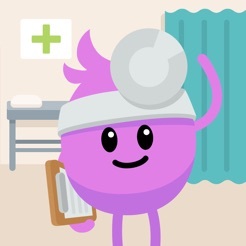 Join Doctor Zany and help keep the Dumb Ways characters safe, happy and healthy! 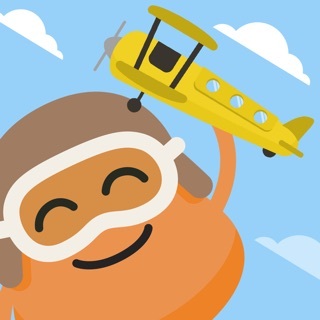 - Tap on the characters to see their personality! 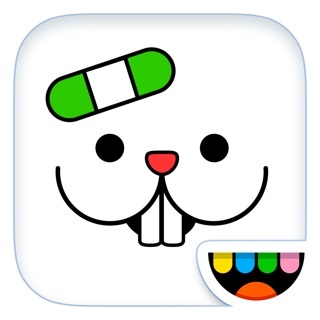 - Enjoy fun surprises – what happens if you leave Boffo on the waiting room chair? 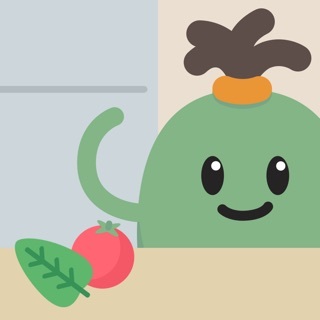 - Also features three original Dumb Ways characters to play with: Lax, Doofus and Mishap!